Welcome to my Aircraft Recognition Guide 5! *Aircraft photos are credited to the respective photographers from Airliners.net unless stated. Welcome to my part 5 of my Aircraft Recognition Guide! I hope you find the other 4 parts useful. For this part, I post some of the important aircraft in the history of Aviation. A few of them are no longer flying but they played a big role in the past. Without them, aviation today could be different. For this part, I will be focusing on the following aircraft manufacturers/aircraft type: Antonov, Aerospatiale Concorde, BAC 1-11, de Havilland Comet, Vickers Viscount, Hawker Siddeley Trident, VC-10, Fokker and Lockheed C-5 Galaxy, C-130 Hercules, L1049- Super Constellation, L-188 Electra and L-1011 Tristar. I will be posting the common aircraft types, as there are too many to list down. Hope you find this guide useful especially for non-aviation readers! Let's start off with Ukraine's aircraft manufacturer: Antonov! 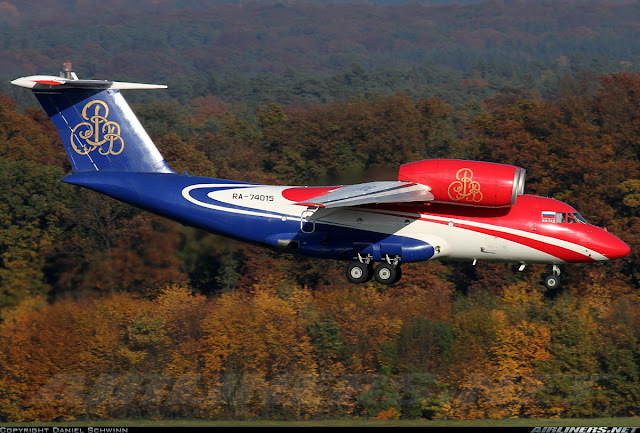 Antonov is an Ukraine state manufacturing company established in 1946 by Oleg Antonov specialized in turboprop military transport company. The headquarters of this company is based in Kiev and in May 2015, the company was transferred from the Ministry of Economic Development and Trade to the Ukraine Defence Industry. 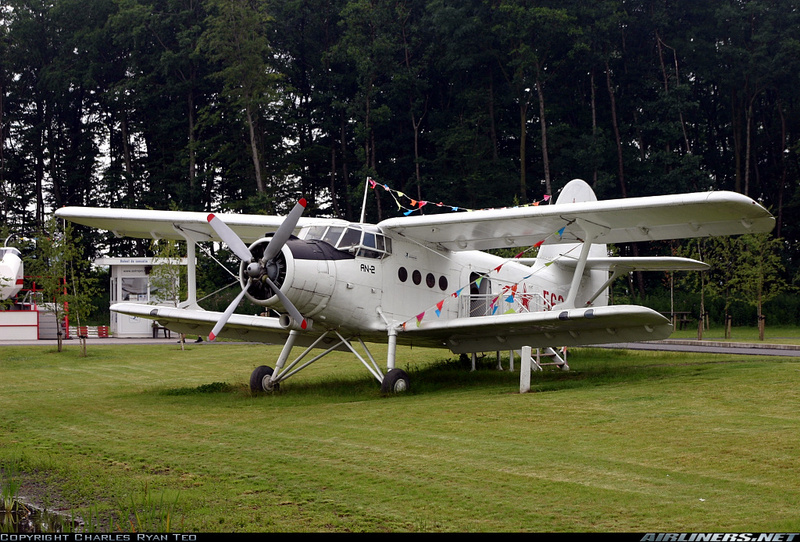 This is a single engine biplane manufactured by Antonov used for light utility transport and parachute drop aircraft. Its slow flying and short field performance makes its suitable for short airstrips and this aircraft holds the Guinness World of Record of having the longest production run among the aircraft in the world, 45-year production run. Very popular aircraft among the Russian airliners as this aircraft was built to carry 12 passengers when it was first launched. The first aircraft first flew in 1947 and gradually improvements especially the engines were made during this production period and finally production ended in 1991. China builds the AN-2 under licence named as ShijiaZhuang YS-5. My photo of Russian Air Force AN-2R at the Lelystad Airport in Netherlands. 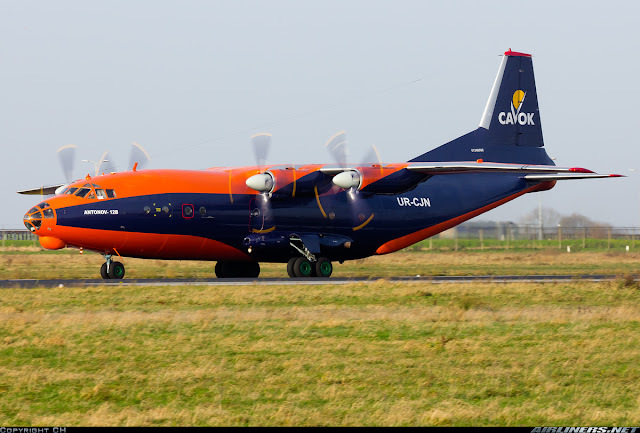 Antonov AN-12 is a 4-engined turboprop aircraft launched in the mid 1950s and first flew in December 1957. This aircraft is similar to American's aircraft, C-130 Hercules aircraft and can also be used for military purposes such as war plane. 900 of this aircraft were built and production ends in 1973. 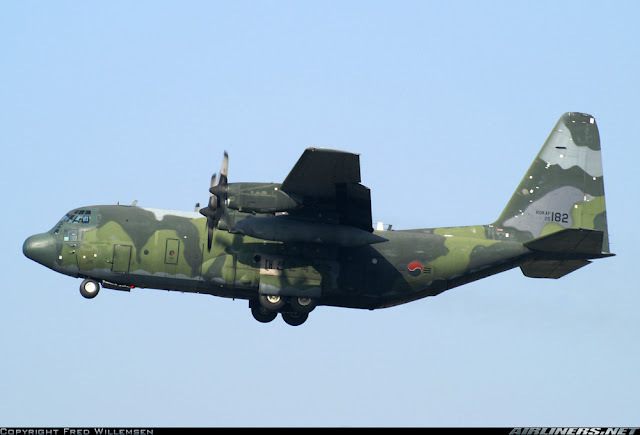 The Chinese bought the licence of this aircraft type and named it YS-8 and it entered production in 1981 and it become one of China's most popular military and civilian cargo transport aircraft. 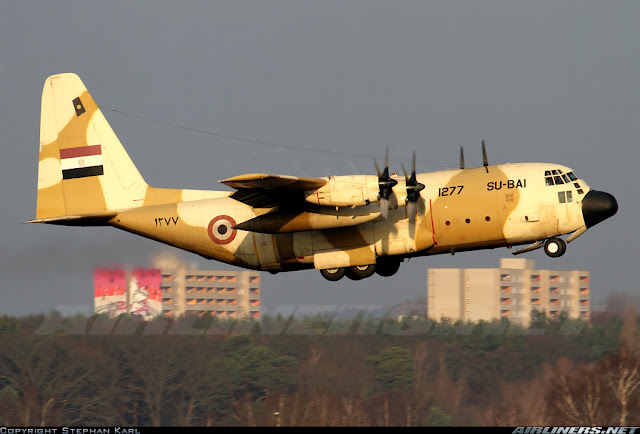 AN-24 aircraft is a 44-seater twin turboprop plane launched in 1957 and first flew in 1959. 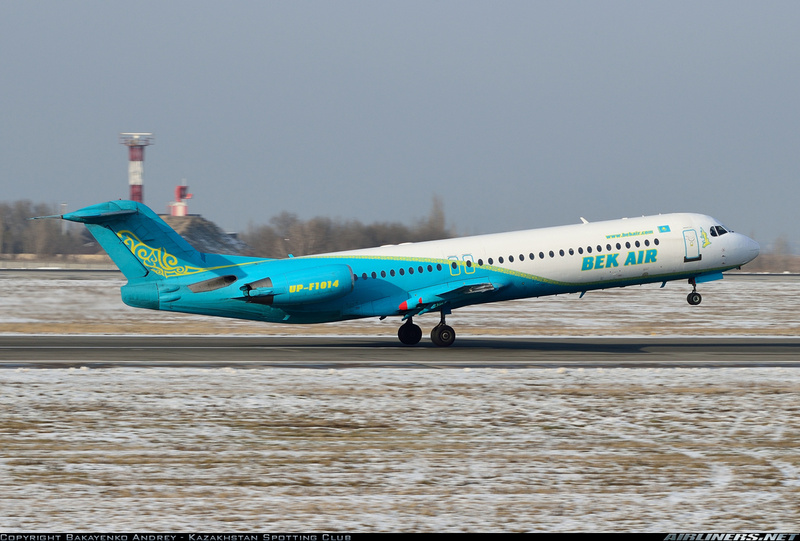 This airline was built to replace the IL-14 aircraft on short-medium haul routes. 1000 over aircraft was built and more than half are still flying today due to its popularity. This aircraft can operates on poorly conditioned and short runways and can adapt to many missions such as ice reconnaissance and engine test beds. This is Air Ukraine's AN-24B which is now on static display. 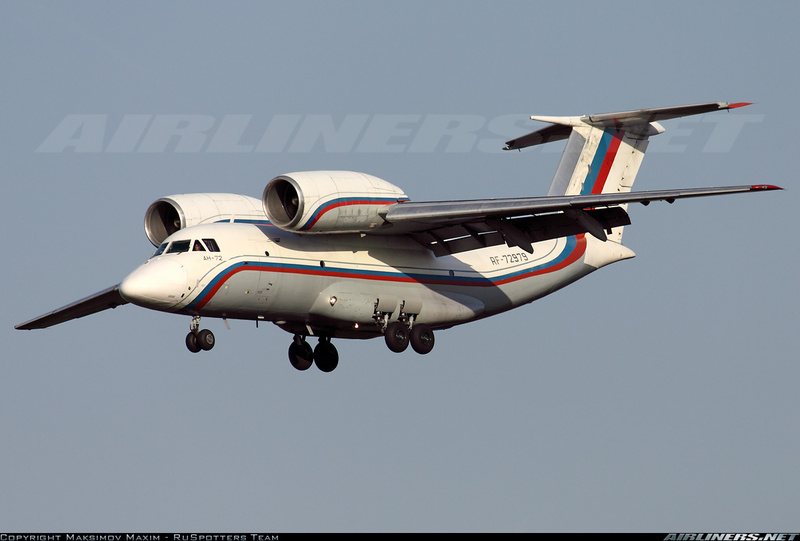 This aircraft is a twin-engine aircraft and is built as a replacement for the AN-26 aircraft. First flew in 1977, the AN-74 series is designed to operate in harsh condiition as this variant can be fitted with wheels ski landing gear, de-icing equipment and other upgrades which allow it be operate in very cold conditions. Production of this aircraft only took place in 1980 and the design of this aircraft is easily recognised by its overwing engines. AN-124 is a large aircraft that amazed plane spotters around the world with its massive size. Before the arrival of the Boeing 747-8F, this aircraft was world's highest aircraft gross weight and 2nd heaviest operating cargo aircraft. For military aircraft, this is the largest transport plane in the world. Design of this aircraft started in 1971 and the first flight took place 11 years later! 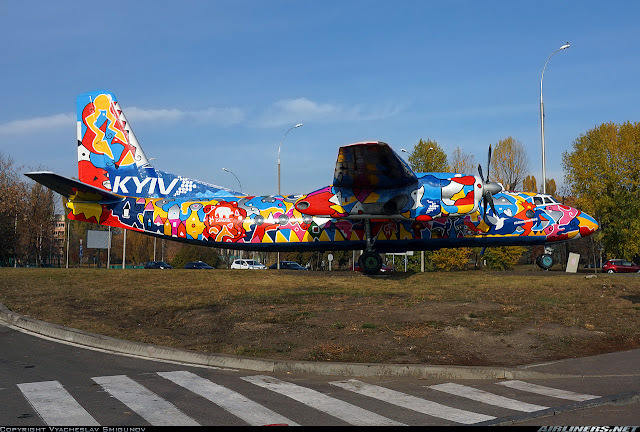 Improvement of this aircraft was made and in 2008, a new variant was announced, unfortunately the production of this aircraft didn't take place especially with the political tensions between Russia and Ukraine. The AN-158 is basically a stretched version of the AN-148, it can sit 99 passengers and wingfence is installed on this version. First flight took place in April 2010 and was ready to fly around 3 years later. 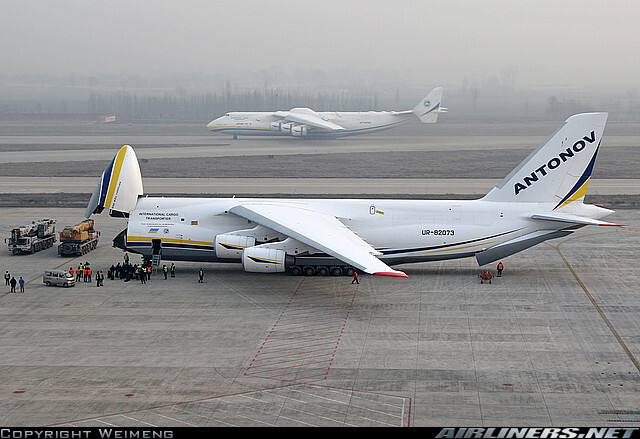 This is the world's biggest cargo aircraft built with 6 engines, the only aircraft with this number. 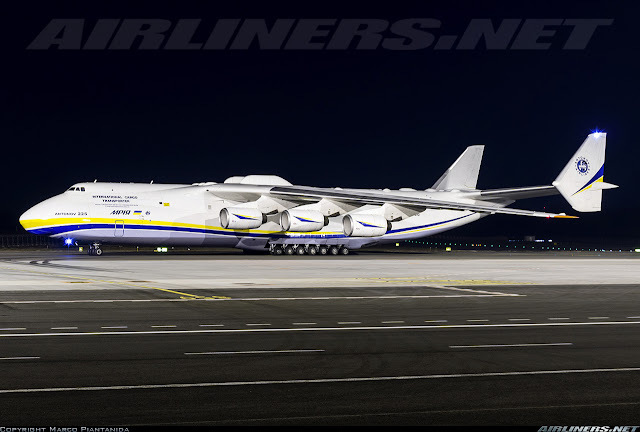 This aircraft is named Mriya which means "Dream" in Ukrainian. It is the longest and heaviest aircraft built and only 1 is built due to the lack of funds and interest to built the 2nd. So if you see one, count yourself very lucky! 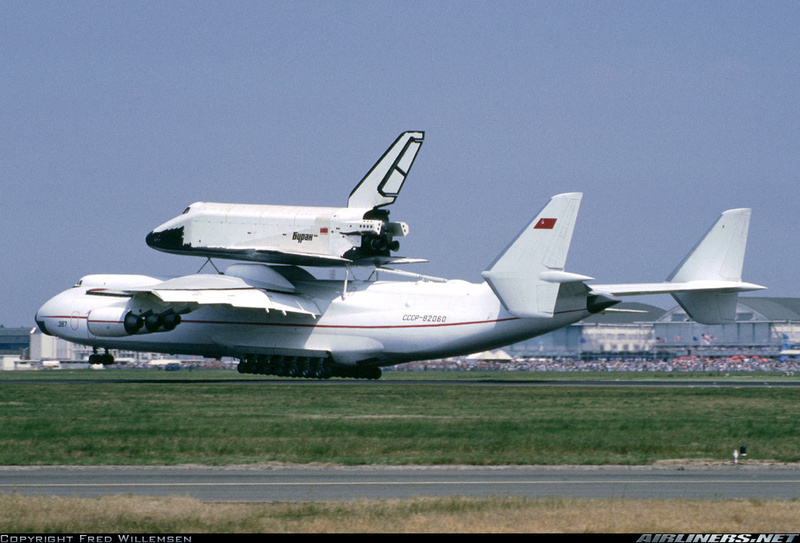 This aircraft's initial task was to transport the Buran spaceplane, an enlargement of the AN-124 aircraft. 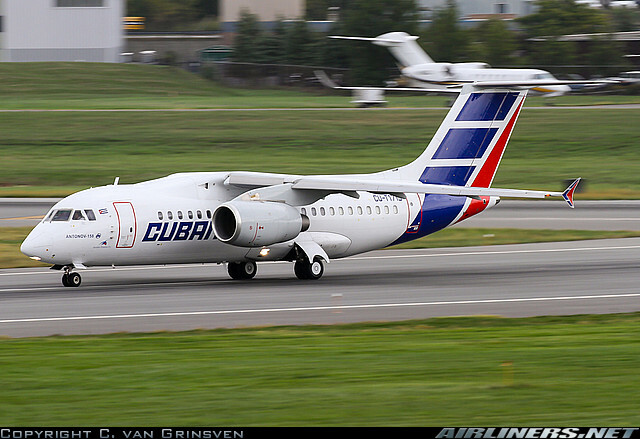 This aircraft was built finished in 1988 and made its first flight at the end of the year. This aircraft served the social military for a short period of time before it got mothballed for 8 years! Fortunately it got refurbished and re-introduced after realizing the need for it to carry oversized payloads. This aircraft is still in operation. 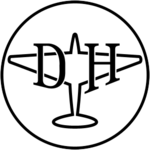 This British Aircraft manufacturer was formed thanks to the merger of English Electria, Vickers-Armstrong, the British Aerospace Company and Hunting aircraft in 1960. This merger took place due to the pressure from the government. 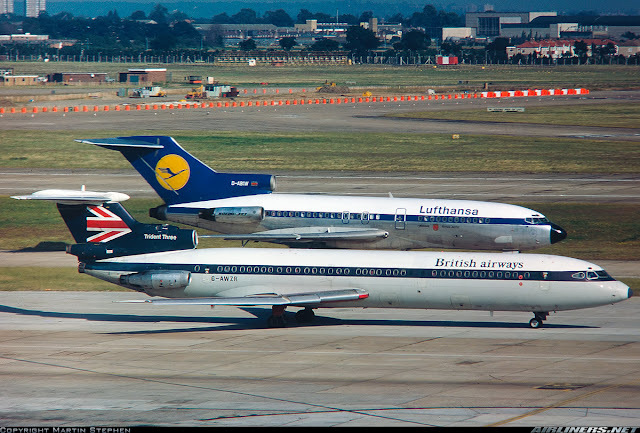 I will be focusing on the following aircraft: Concorde, BAC 1-11, Vickers VC-10 and Vickers Viscount. 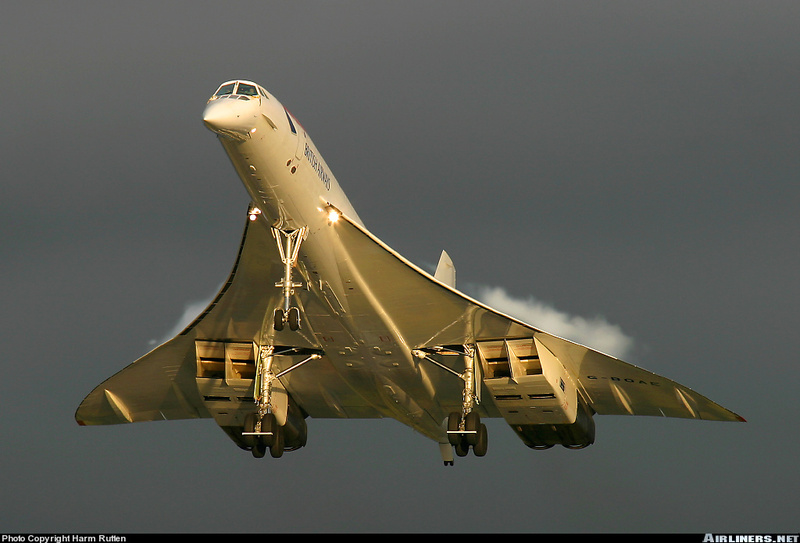 Concorde is probably one of the aircraft that is well known to the public for being the only commercial super sonic jet to fly for a period of time. Unfortunately, due to the accident in Paris that lead to the aircraft being grounded by Air France and British Airways and eventually it was withdrawn from service. The good news is both airlines preserved the aircraft frames and they are located at different aircraft museums. This supersonic jet can fly up over twice the speed of sound at Mach 2.04 and can seat between 92 and 120 passengers. 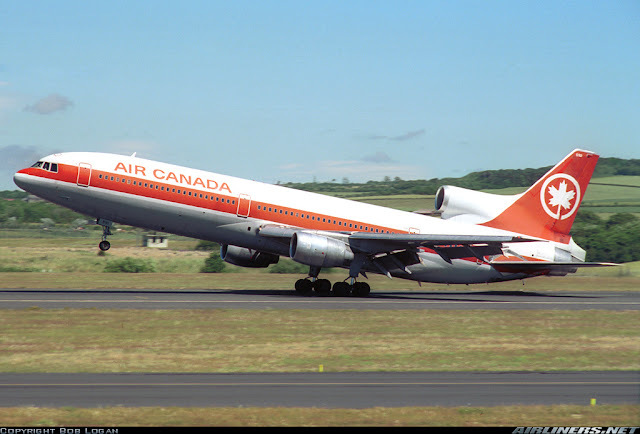 This aircraft first flown in 1969 and entered commercial service in 1976. 20 of this aircraft type were built and 7 of them were each delivered to Air France and British Airways while the remaining 6 were prototypes and development aircraft. 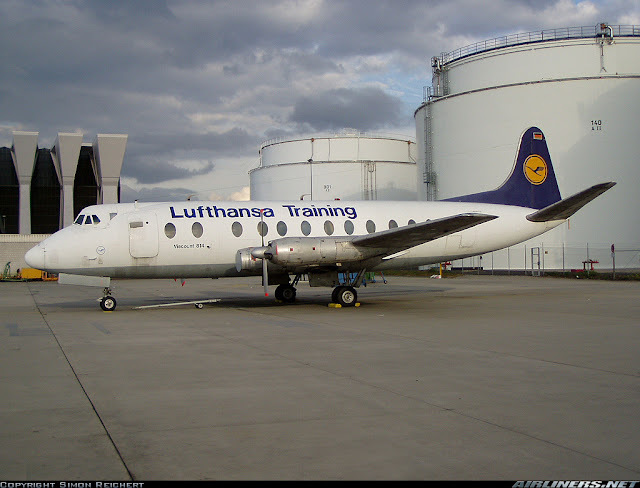 This aircraft was withdrawn from service in 2003 and would always remain in the heart of aviation. 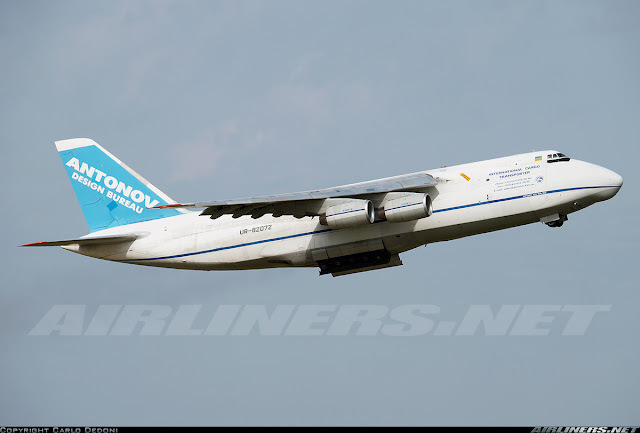 Russian built a similar aircraft to this and that is the Tupolev TU-144. 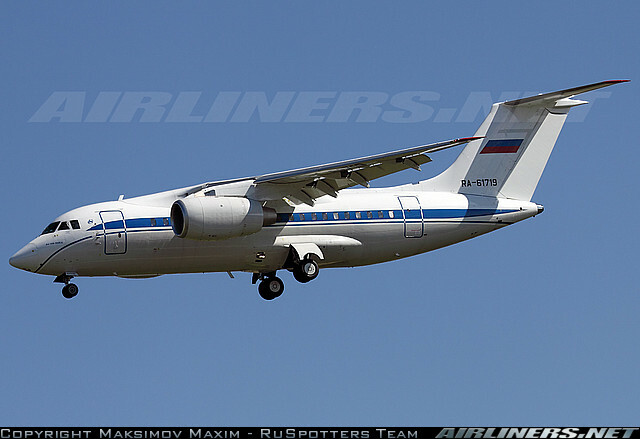 Unfortunately for the Russians, this aircraft didn't last long in commercial service. The BAC 1-11 was a British short haul aircraft built in the 1960s to compete with the French built Sub Aviation Caravelle. Hunting aircraft originally started off this program and was furthered developed by BAC when the companies were merged. 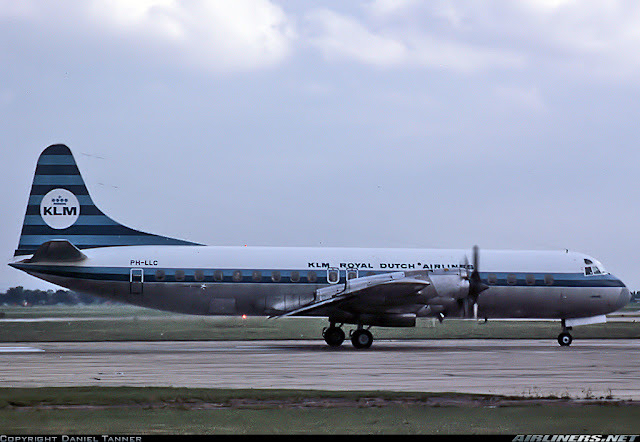 This aircraft was also built to replace the Vickers Viscount and it had a slight lead over the Douglas DC-9 as it was introduced to the market first. 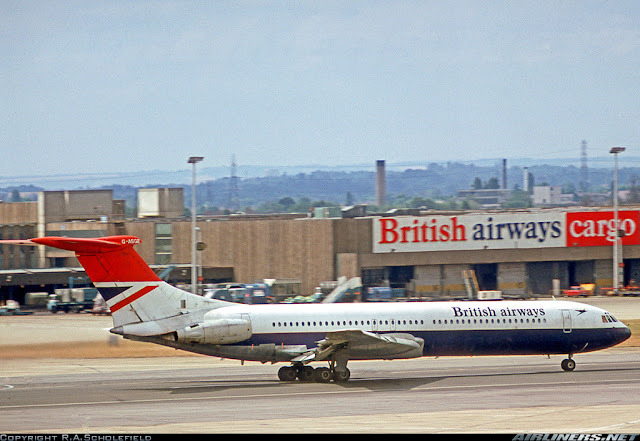 This aircraft had a successful life as it operated until the early 1990s as noise restriction prevents this aircraft from entering quite a number of European countries at that time. There are a few versions of this aircraft, -200, -300, -475, -500 and -670. Basically improved versions as both aircraft and engine manufacturers found ways to improve this aircraft type. 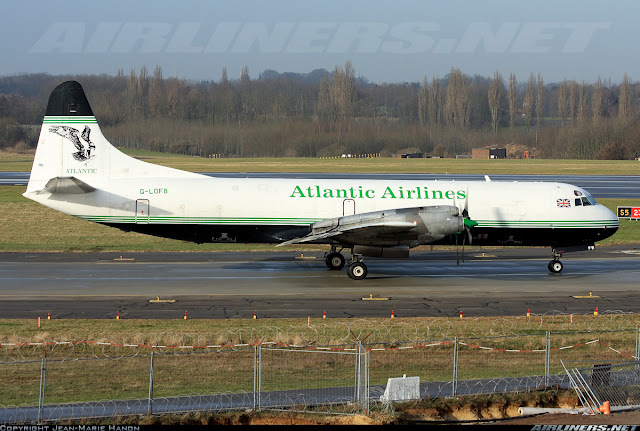 This is a long range airliner built by Vickers-Armstrong Aircraft Ltd in 1962. It was designed to operate on long haul routes from short runways and performed in hot conditions like places in Africa. 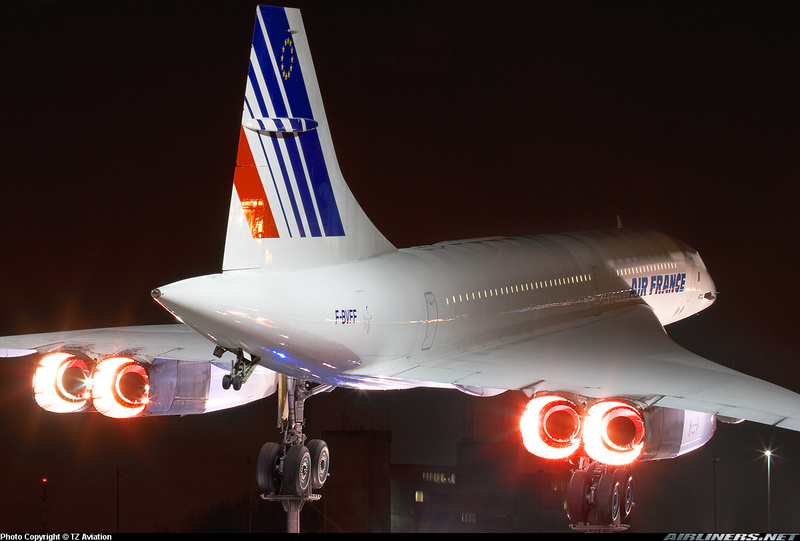 This aircraft set the record for flying London to New York at the time of 5 hours and 1 minute and only the Concorde is faster. 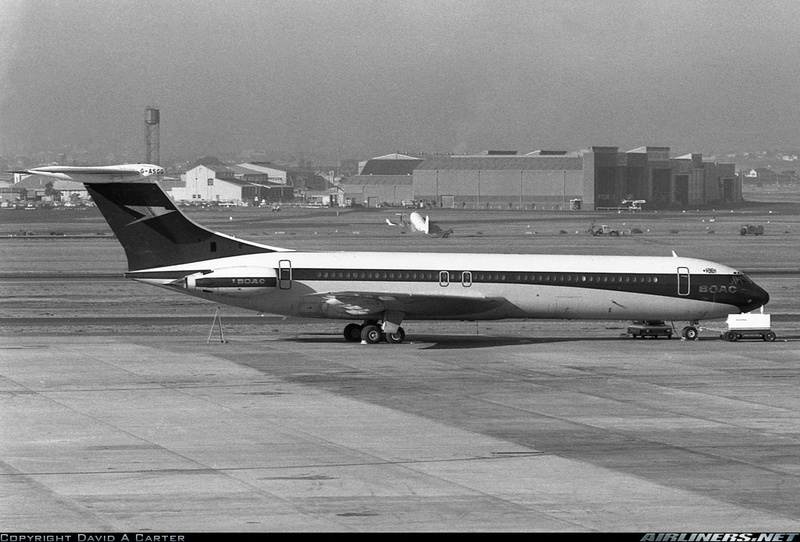 Not a lot of VC-10s were built and they performed well for the likes of BOAC from 1961 to 1981. Last flight of this aircraft took place in September 2013 and this aircraft looks very similar to IL-62, built by llyushin. Super VC-10 was introduced later on as an improved version over the standard version. British Airways and BOAC (Defunct) were operators of this aircraft type. This aircraft was built by Vickers-Armstrong in mid 1940s and first flown in 1948. This was the world's first turboprop engine replacing the piston engine back then. 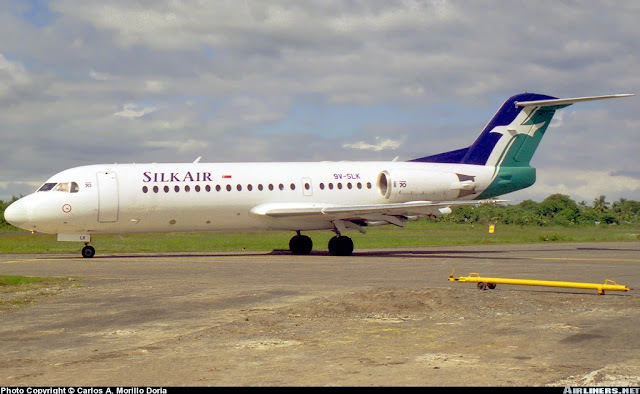 This 24-seater passenger aircraft was used on short-medium haul routes and it was quite a popular aircraft with some features such as pressurized cabin, reduction in vibration and noise and big windows. This Lufthansa's Vickers Viscount is on display at Frankfurt airport. 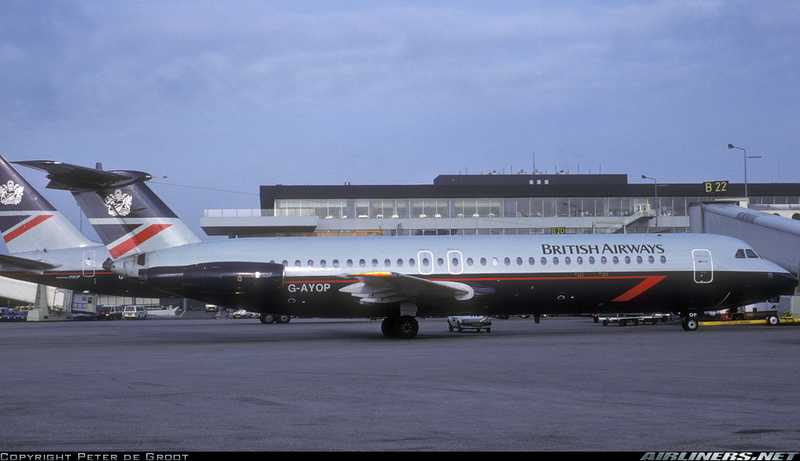 This British aircraft manufacturer was set up in 1920 and became part of Hawker Siddeley group in 1960. Today, it is part of the BAE Systems. 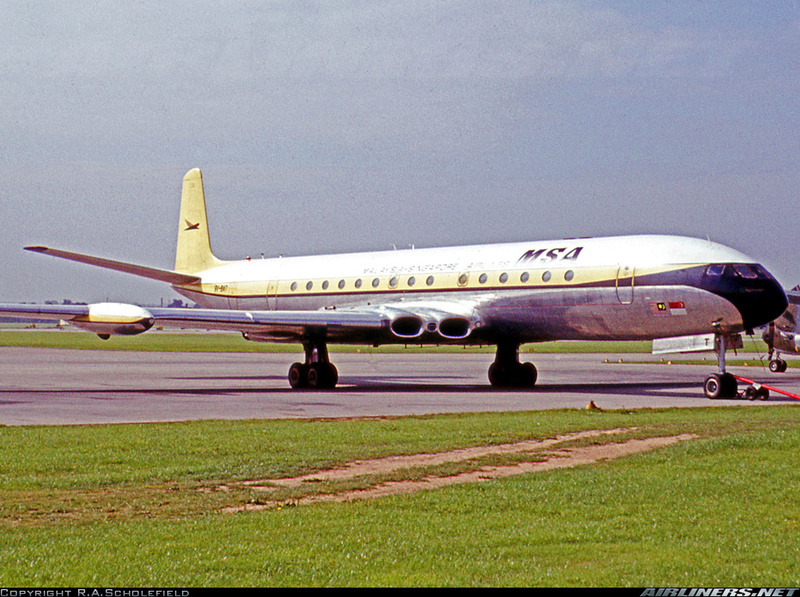 This manufacturer built the Comet which is the first commercial jetliner in the history of aviation. I will be focusing on this airliner as it plays a significant role in aviation. The Comet 1 prototype first flew in 1949, a unique aircraft easily recognised by the 4 engines buried in the wings. It was pressurized cabin and with large windows, making it a popular aircraft with the cabin crew and passengers. However things didn't go according to plan as this aircraft type suffered a number of accidents caused by metal fatigue which was not understood well. 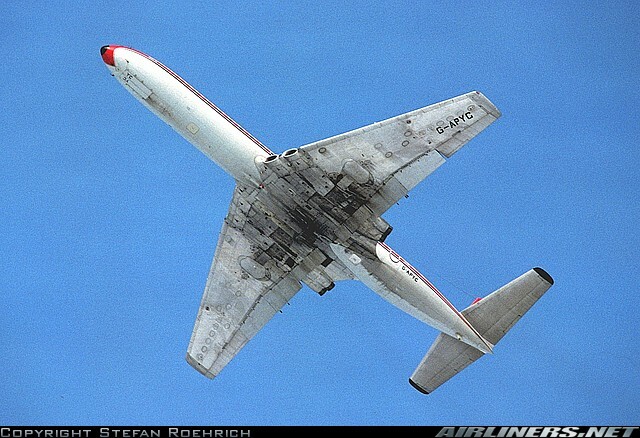 After a year later, 3 accidents happened and the aircraft type was grounded to allow checks to understand the cause of the problem and they discovered it was design flaw required changes to take places such as strengthening the structure of the aircraft, dangerous stresses of the corner of the windows and a few other changes. The manufacturer didn't give up and produced the Comet 2, 3 and 4 versions in the 1950s. However, confidence in this aircraft was low and sales failed to recover and eventually succumbed to other aircraft manufacturers. This is the only aircraft in aviation history to have its engine design this way. This aircraft manufacturer was formed with a group of British manufacturing companies emerged in aircraft production. Several of the aircraft manufacturers merged into this company as the government pressurized them to do so. This company was to become part of the nationalised BAe (British Aerospace) company. 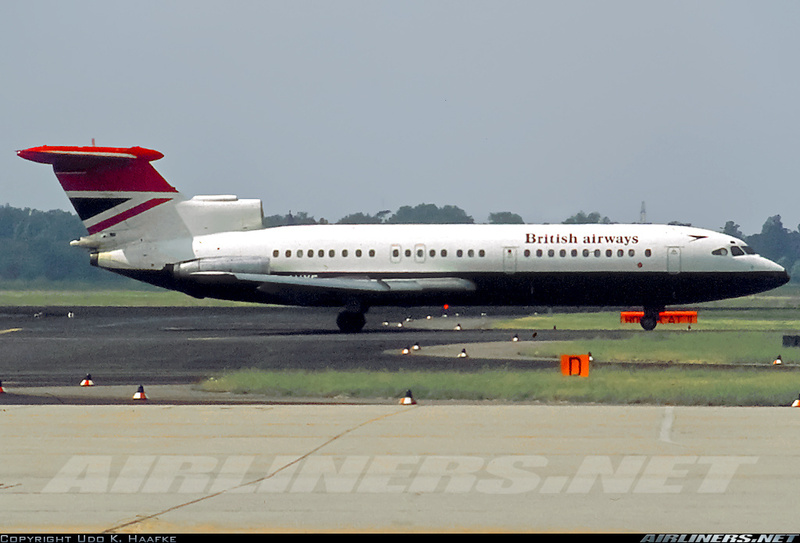 For this guide, I will be focusing on the Hawker Siddeley Trident aircraft. 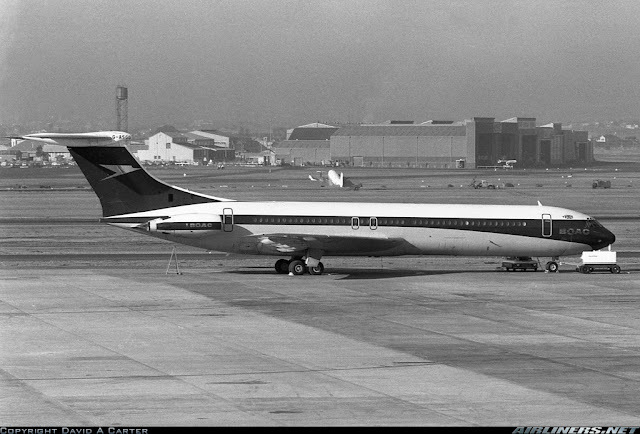 This tri-jet aircraft was built for short-medium haul routes, launched in 1962 and started commercial flights 3 years later. 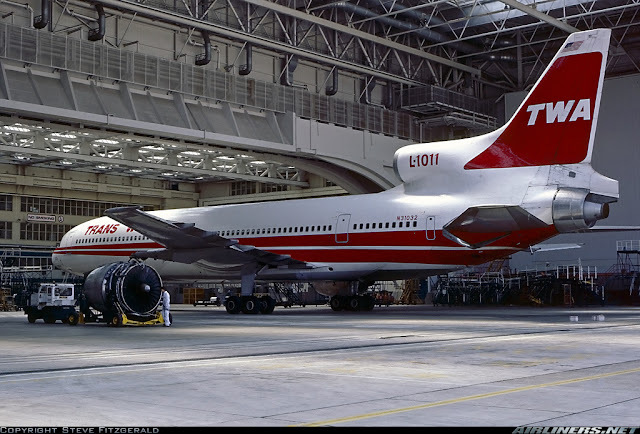 This was the first T-tail three-engined aircraft to be designed but it started flying 2 months after its competitor, Boeing launched a similar design aircraft, the Boeing 727. As a result, the aircraft type lost sales even though it managed to gain some big orders from BEA and a few others. 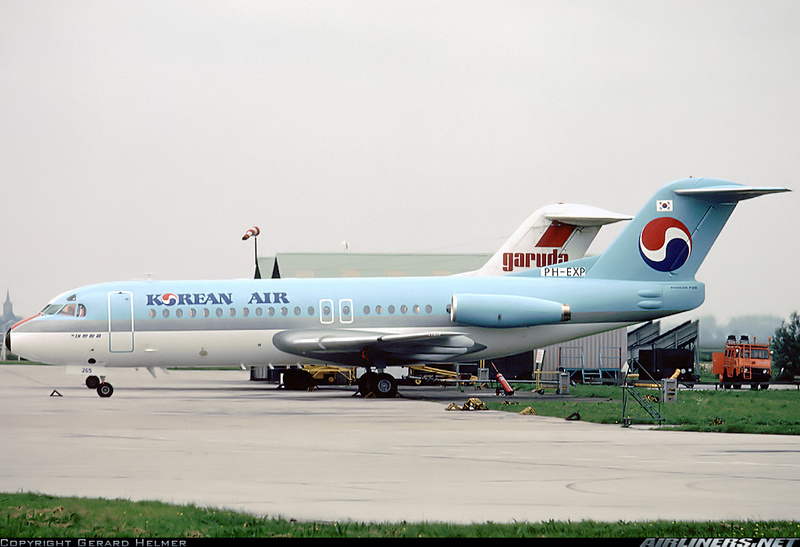 In 1978, the end of the production came, by then it produced only 118 aircraft. This aircraft managed to go on till the early 1990s before the last one was withdrawn from service. 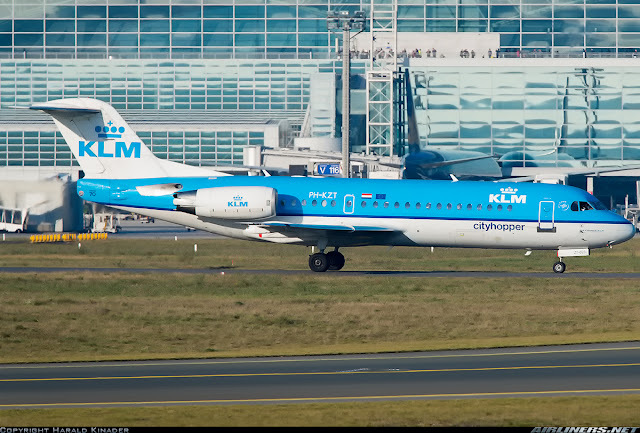 Fokker was a Dutch aircraft manufacturer named after its founder, Anthony Fokker. It was set up in 1912 initially in Germany and moved to Netherlands in 1919. For this part, I will be focusing on F28, F70 and F100 aircraft. 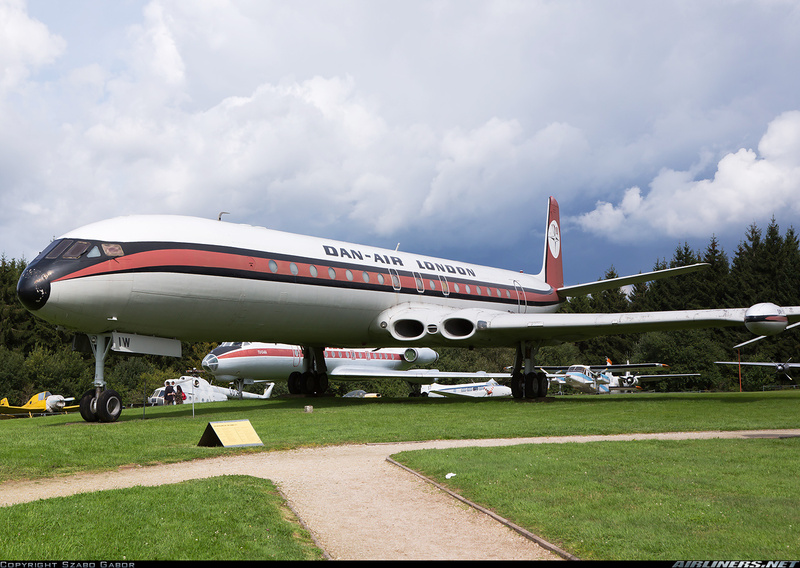 This aircraft was launched in 1962 and there were quite a number of investors for this aircraft and that includes Dutch and West Germany government. This aircraft was originally designed for a 50-seater but that changed to 60-65 seater after some amendment to the design. 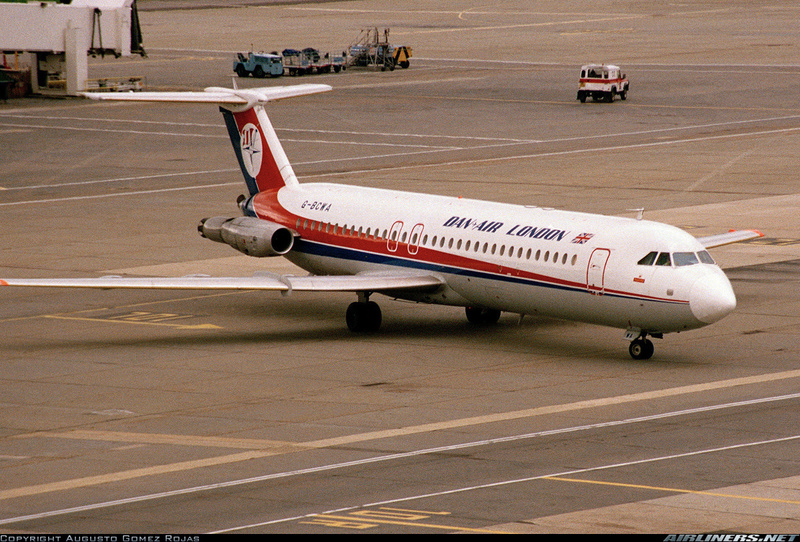 This aircraft is similar in design to the DC-9 and BAC 1-11 and first flew in 1967. With the production in Amsterdam, the aircraft managed to gain some orders and a few variants of this type were introduced. The series are -1000,-2000,-3000,-4000,-5000 and -6000. 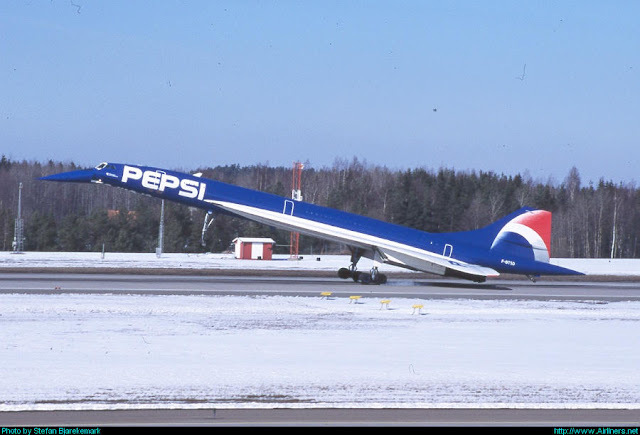 Production ended in 1987 and 241 of this aircraft type were built. 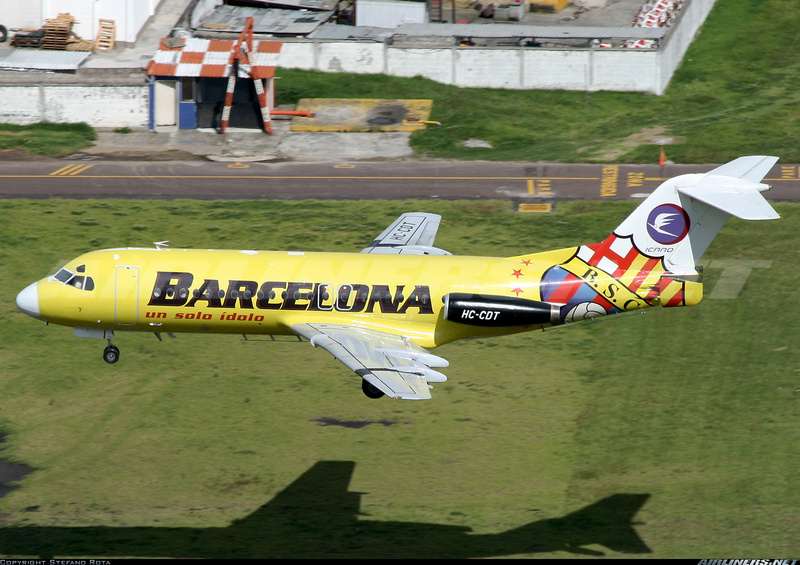 This Icaro Fokker 28-4000 carried the Barcelona team for their games in South America. Fokker 70 is a twin engine narrow-body, twin-engine, turbofan aircraft built by Fokker as a smaller version to the Fokker 100 aircraft and also a replacement for the Fokker 28 aircraft. It flies on short to medium haul routes, suitable for low demand routes. This aircraft was launched in 1992 and its first flight took place in April 1993. It started commercial flights in October 1994 and the last delivery took place about 3 years later as the aircraft manufacturer was forced to shut down production prior to declaring bankrupt. It was a sad end to both this aircraft type and Fokker. 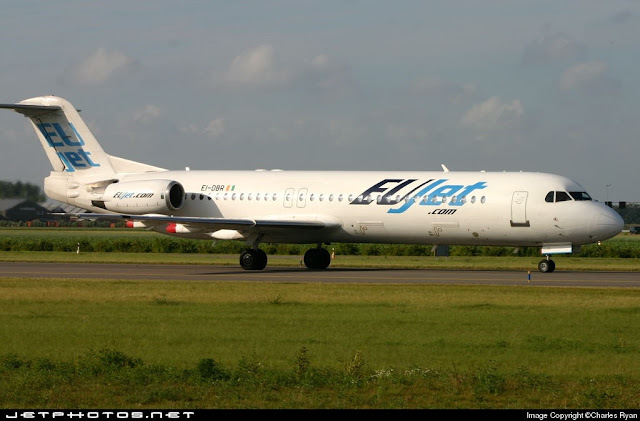 The Fokker 100 is a medium size narrow-body aircraft built for short range and this model led to strong sales in the late 80s and production ended in 1997, with 283 aircraft delivered. Fokker built the most number of this aircraft type before it declared bankrupt. 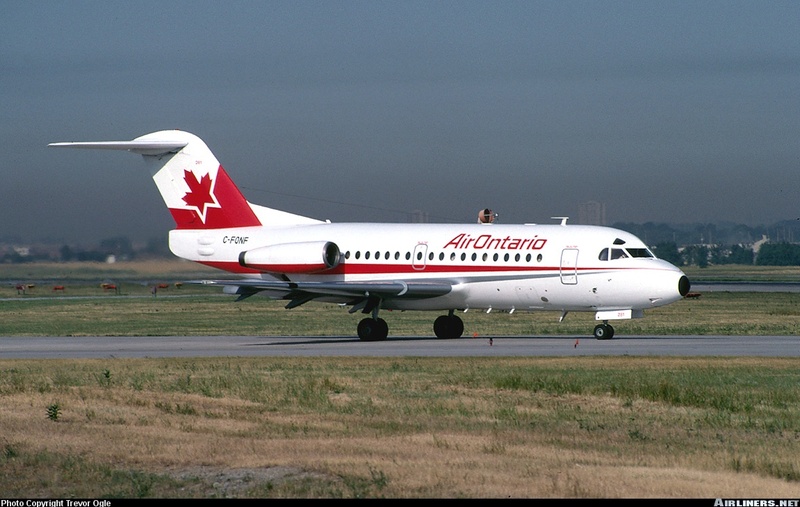 First introduced in 1983, this aircraft was meant to replace the F28 and the first aircraft flew in 1986. 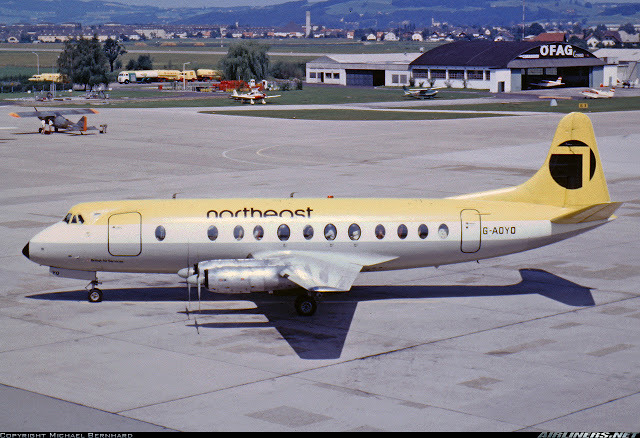 Delivery of this aircraft was to Swissair, the launch customer of this aircraft type 2 years later. 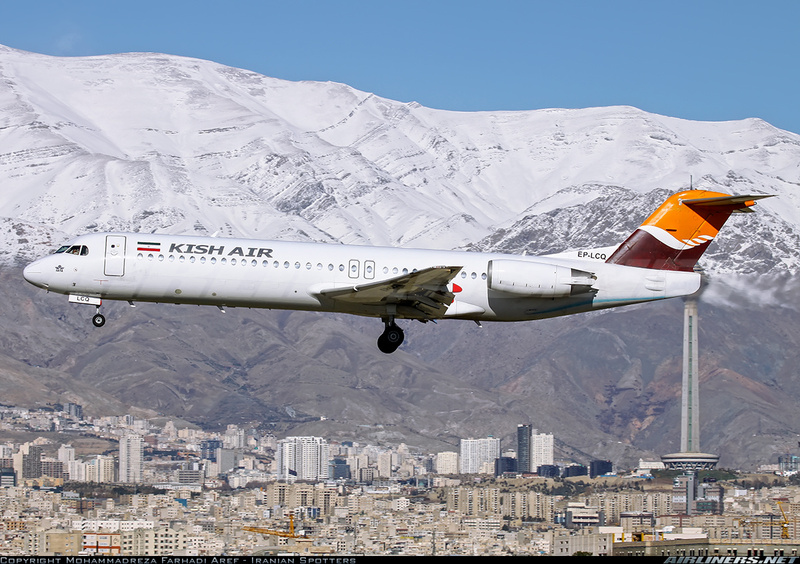 This is Bek Air's Fokker 100, can you guess whether this aircraft is taking off or landing? Lockheed Corporation was set up in 1912 and later on merged with Martin Marietta to form Lockheed Martin. This company was established in San Francisco initially and relocated to Santa Barbara, California in 1916. The company built mainly fighter planes and once again it relocated to Burbank, California. 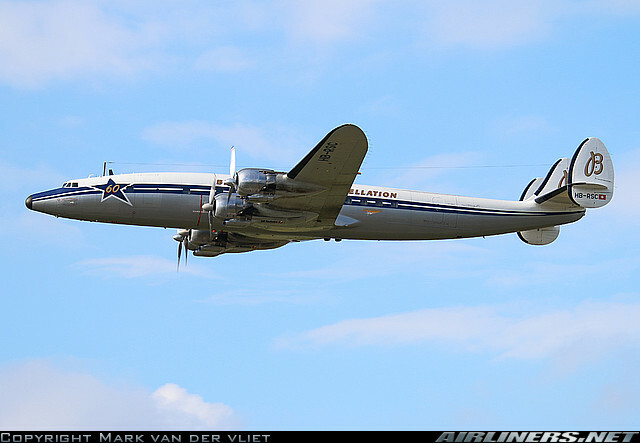 Some of the aircraft are easily recognised by civil aviation enthusiasts such as the C-130 and C-5 Galaxy (Military aircraft), L-1049 Super Constellation, L-188 Electra and the Lockheed Tristar L-1011 aircraft. This is a 4-engine military transport aircraft that was designed by Lockheed. You might see them at airports from time to time, doing military work for the respective air forces. They are designed to transport troops and cargo. First entered service in 1950, this aircraft is still in production up till today, making this the longest continuously produced aircraft and the C-130J Super Hercules aircraft is being built at this time. This is a large military transport aircraft launch in 1961 to replace the Douglas C-133 Cargomaster and Lockheed C-141 Starlifters. 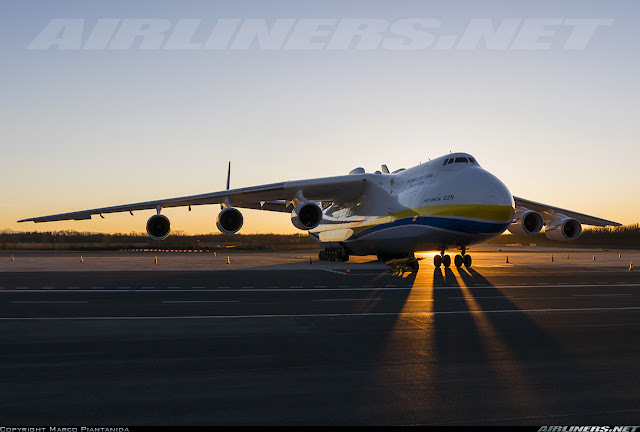 This aircraft is well known for being the largest military aircraft in the world and it has many similarities between this and Lockheed C-141 aircraft. Initially the aircraft encountered problems when placed in service, with cracks on the wings found. 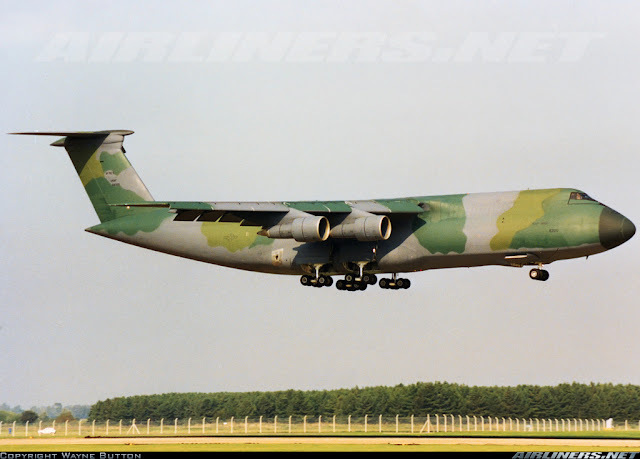 Later on the C-5M Super Galaxy was built with upgraded engines to extend its service life beyond 2040. First delivery of this aircraft took place in 1969 and this aircraft type continues to fly for the U.S Military Air Force. This is how one looks like! 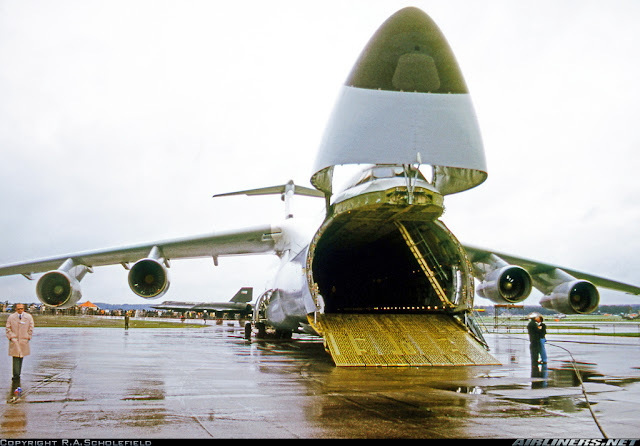 Loading is done from the front of the aircraft, similar to the Boeing 747 Freighters. 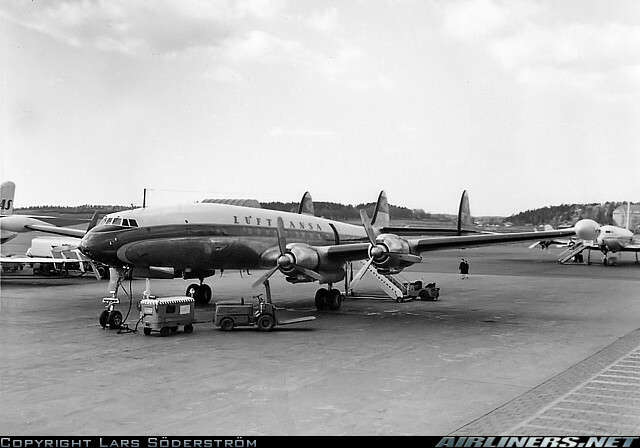 Since 1943, Lockheed had plans to build a stretched version of the Constellation family. L-049 and L-749 came to the drawing board but none of them made it to the assembly stage due to the lack of suitable engines in the civilian market at that time. However, pressure from Douglas which launched the DC-6 and that forced Lockheed to take action. This manufacturer launched the L-1049 in 1950 and first flew aircraft flew a year later before getting the certificate few months after the first flight. It managed to gain some orders especially from the U.S airlines and went on to operate until 1983 which the last L-1049 Constellation was retired. This turboprop airliner was built by Lockheed in mid-1950s. First flew in 1957, this was the first large turbopop airliner built in the U.S. Initially the sales were good, but because of 2 fatal crashes, no more orders for this aircraft type. The 2 crashes were due to the engine mount problem and the FAA chose to reduce the cruising speed of this aircraft to further investigate. 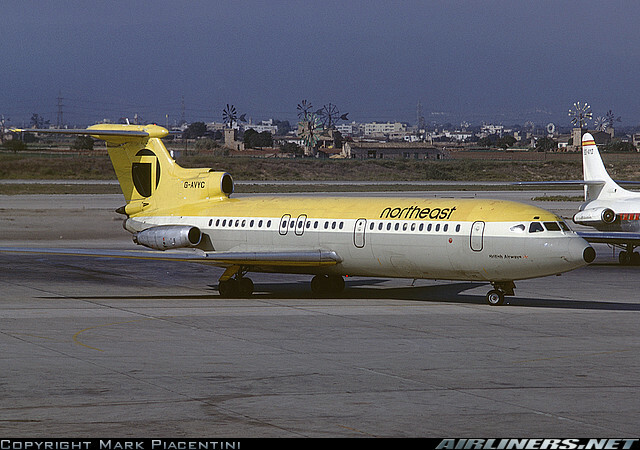 This aircraft was first delivered to Eastern Airlines and eventually this type operated until mid-1970s before being replaced by more efficient aircraft. Only 129 of this aircraft type were ordered. This is the medium to long range wide-body aircraft built by Lockheed to compete with the likes of Boeing 747 and McDonnell Douglas DC-10 aircraft. Similarly to the DC-10, 2 engines are mounted on the wing and the 3rd one at the tail. This aircraft has 2 different fuselage length, built for different customers' needs and give the competitors of a run for their money as they too also designed different variants of their aircraft. Production started in 1968 and ended in 1984 with a total number of 250 built. Unfortunately after the production of this aircraft ended, Lockheed withdrew from the commercial aircraft business. 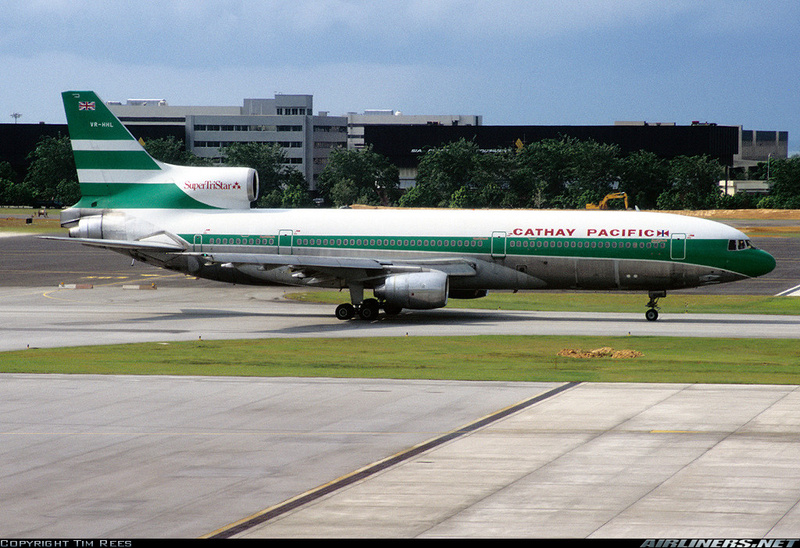 Cathay Pacific's L-1011 in the airline's old livery, this aircraft was seen taxiing at Changi Airport. Thanks for reading my Aircraft Recognition Guide 5, hope you find this information useful. If there are any errors, please let me know!